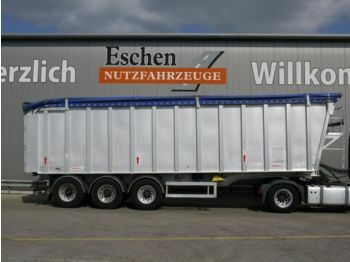 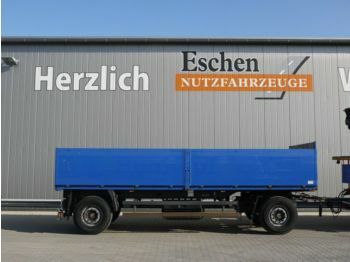 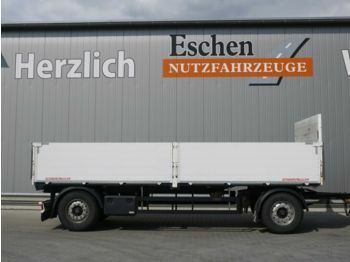 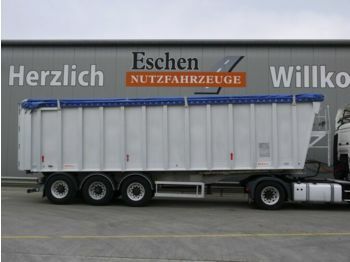 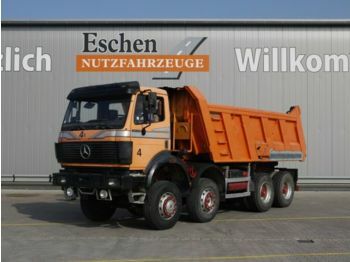 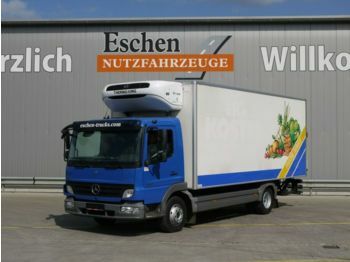 Eschen Nutzfahrzeuge aims at making its stock as diversified as possible to help you find exactly what you need. 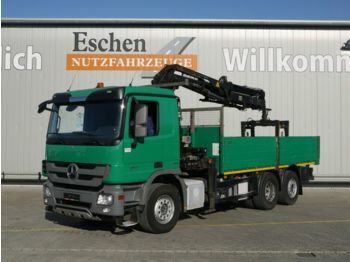 Our constantly expanding fleet of new and used transport and construction vehicles comprises around 250 units on a regular basis. 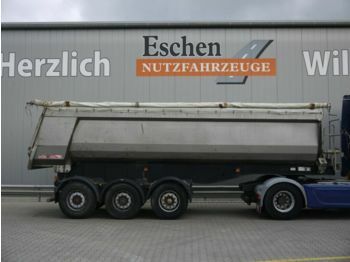 The platform of 19.000 m² offers a wide range of trucks (with a special collection of tippers, tractor units, concrete mixers as well as some special-purpose machines), and a great choice of trailers and semi-trailers. 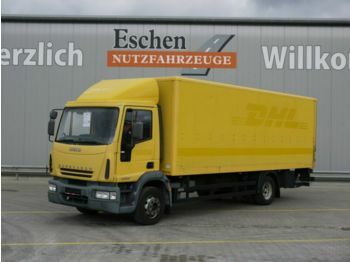 But it’s common knowledge that actions speak louder than words. 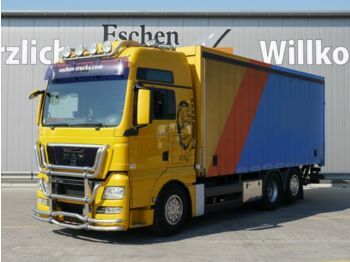 In this regard, we are pleased to have satisfied customers from all over the world, who can testify to the high standards of our vehicles and service. 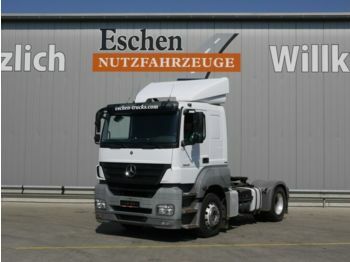 Their desire to work with us further is the best reward for our work.